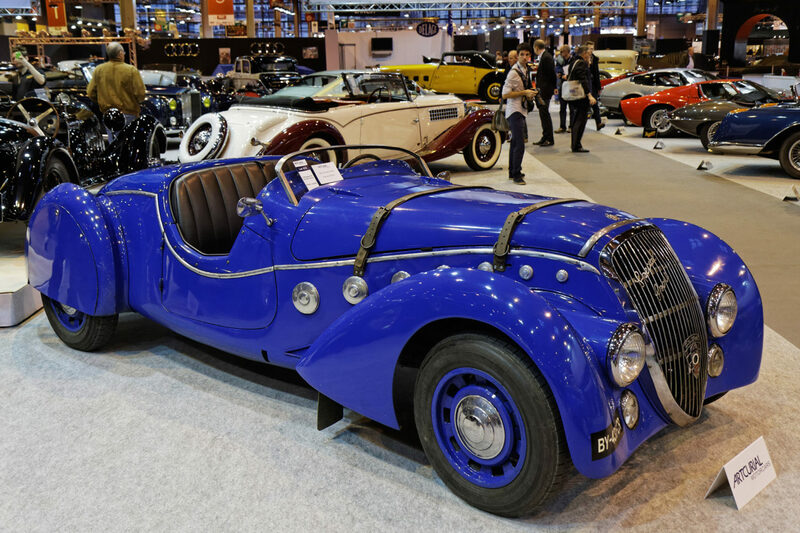 The Retromobile show in Paris earlier this month wasn’t just a stage for a selection of incredible classic cars, it was also the location for the first meeting of the year for the Concours of Elegance Steering Committee. This group of motoring experts personally invites each of the sixty cars that forms the main event at the Concours of Elegance, and has whittled this year’s potential invitees in to a shortlist. As ever, the cars in question stretch from the very beginnings of the automobile to the modern day, with one of the earliest on the list produced in 1895. Each is notable for its rarity, with many one-offs or extremely limited production runs to be found on the Steering Committee’s list. The most legendary manufacturers from throughout the world are represented, from pre-war Rolls-Royces and Bentleys to post-war Ferraris, Maseratis and Alfa Romeos. Some of the world’s lesser know manufacturers, including Talbot-Lago and Frazer-Nash and those from the early years of the US motor industry are also in contention. The main concours of sixty cars is just one part of the overall Concours of Elegance event, which this year will be bigger and more diverse than ever. More than 900 cars will be on display in Windsor Castle between 2-4 September, including as part of special features for this year’s event such as ‘1926 Legends’, ‘Royal Cars’ and a new ‘Supercar Lawn’.